Kristin Kelley joined a team of 20 volunteers (ages 17-72!) and staff from Hope Church in the Dominican Republic last week partnering with Shalom Church in Hato Mayor. 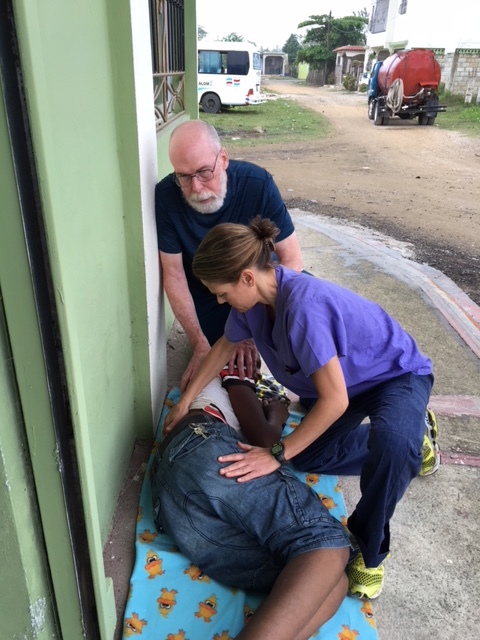 They visited 5 different villages of Dominican and Haitian residents who receive medical care sometimes as infrequently as once every other year. 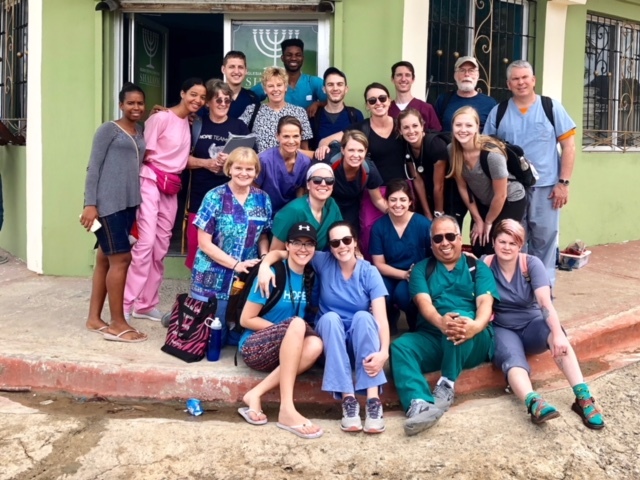 The group consisted of medical providers including a physician, nurse practitioner, dental providers, nurses, a counselor, physical therapists and some non-medical volunteers. All served the residents in prayer and medical care. Kristin was fortunate enough to creatively perform PT services through education, exercise and manual therapy! This entry was posted in Uncategorized on March 2, 2019 by Michael McMurray. VOMPTI is excited to announce that we are teaming with Shenandoah University to bring in Lorimer Moseley to present a weekend course on the Biology of Pain. This entry was posted in Uncategorized on December 9, 2018 by Michael McMurray. We are excited to announce that the Orthopedic Manual Physical Therapy Series for 2019-2020 will be in Reston, Va at Virginia Therapy and Fitness Center. Registration is now open! Residency Application Cycle for 2019-2020 Now Open! Applications for the 2019-2020 residency class are now being accepted. Click here for more information about our residency program and click here for the application. This entry was posted in Uncategorized on October 3, 2018 by Michael McMurray. We have finalized many of the continuing education courses coming up for 2018. Check out the continuing education course calendar for more specifics. The calendar is continually being updated as dates and locations are finalized so check back. This entry was posted in Uncategorized on October 6, 2017 by Michael McMurray. Click here to sign up for our email list. You will receive our bi yearly newsletter as well as continuing education course announcments. This entry was posted in Uncategorized on May 11, 2016 by Michael McMurray. This entry was posted in Uncategorized on October 5, 2015 by Michael McMurray.